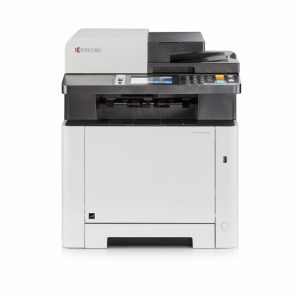 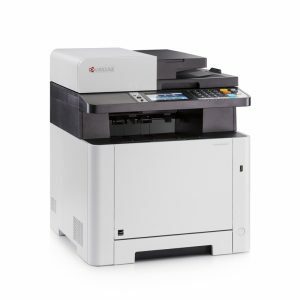 The new ECOSYS M5526cdn combines the best colour quality with the lowest of costs _ and it will ease your workflow significantly, too. 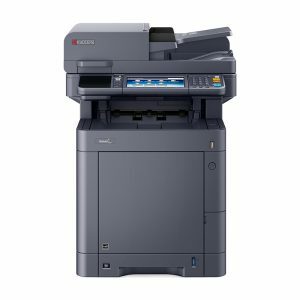 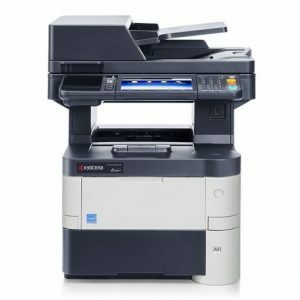 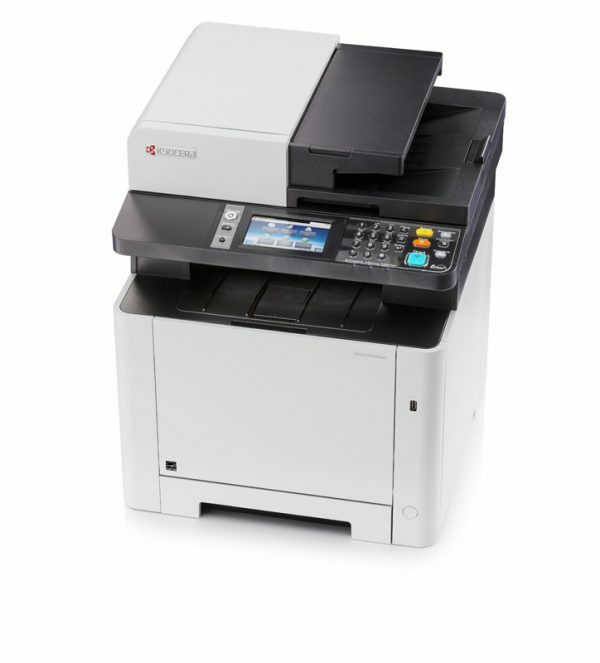 Its dual-scan document processor, the 4.3 inch touch screen for intuitive use, and program keys to simplify complex workflows improve productivity and quality this device as an absolute all-rounder. 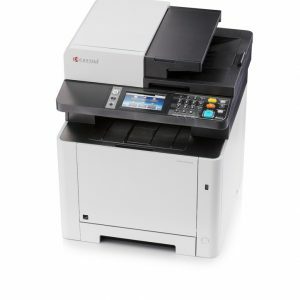 Furthermore, this device contains a long-yield toner with a capacity of up to 3,000 pages in colour _ offering unrivalled low costs per page. 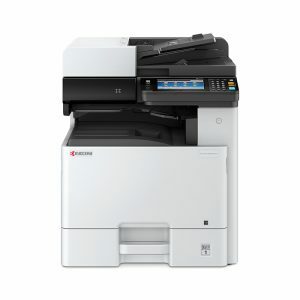 Rest assured, it is the perfect multifunctional partner for your business and will offer you a future of brilliant colours.